Located in the highly desirable Gray’s Crossing in Truckee. This custom home will start construction in April of 2018 with a finish time frame of October 2018. 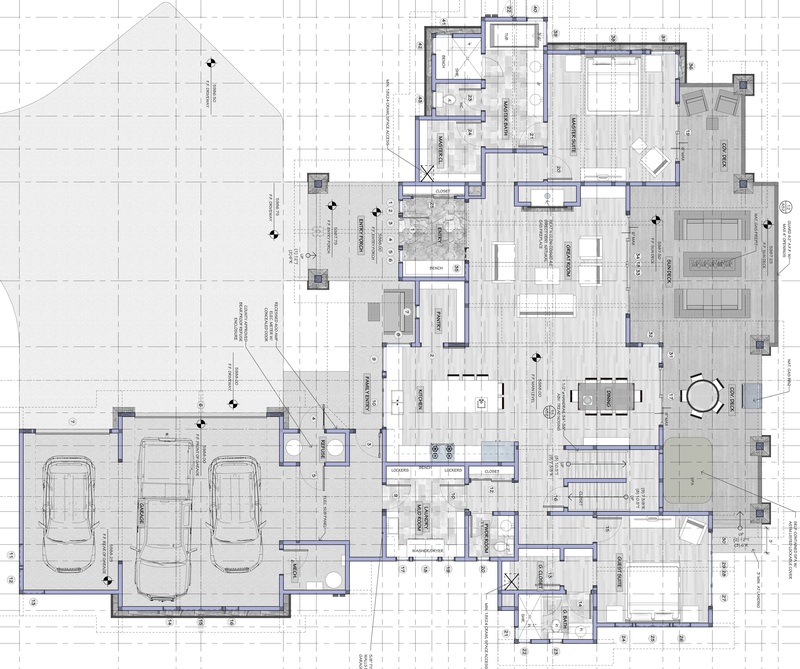 This Tahoe home will feature a 4 bedroom, 3.5 bathroom floor plan. 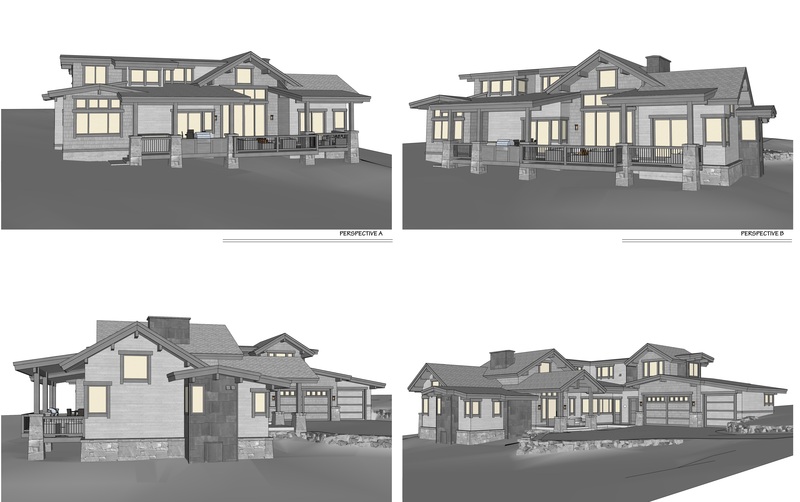 It will include Cypress vertical and horizontal siding, metal siding, granite exterior posts, 40-year comp roof, Alder trim and 8′ doors, alder cabinets, 9’ vaulted ceilings, hickory flooring, slab quartz, double-sided granite fireplace, stainless steel appliances, and high-end custom fixtures. Forced air heating system, forested setting, and paver driveway. Your HOA provides access to the Pool & Fitness building at The Golf Club at Gray’s Crossing with a state-of-art fitness facility, spas, and steam rooms. You can choose to expand access to additional amenities at Old Greenwood and Northstar California by joining the Tahoe Mountain Club. At The Golf Club at Gray’s Crossing, you’ll relish the challenge of fast greens and tournament-like conditions with a spectacular mountain backdrop. Hurry and buy now so you can tailor it to your liking! Visit our website to view all our listings and don’t forget to follow us on social media to keep up with all things real estate!